Local housing companies are independent arms-length commercial organisations wholly or partly owned by councils. They can develop, buy and manage properties within and outside of a local authority area. The homes they provide sit outside of the local government housing financing system and are not subject to the Housing Act and most of the social / affordable housing regulations. Over the past few years the number of companies has increased among councils across the whole of England. It is estimated that there are over 150 local authorities that have set up local authority housing companies However, they are not the only housing delivery vehicles that are available to Councils and this is still an emerging area in terms of policy and best practice. This session will explain and examine why and how local authorities are setting up local housing companies and other delivery vehicles. It is suitable for people in authorities that already have Local Housing Companies and people in authorities that are considering setting up an arms’ length delivery vehicle. 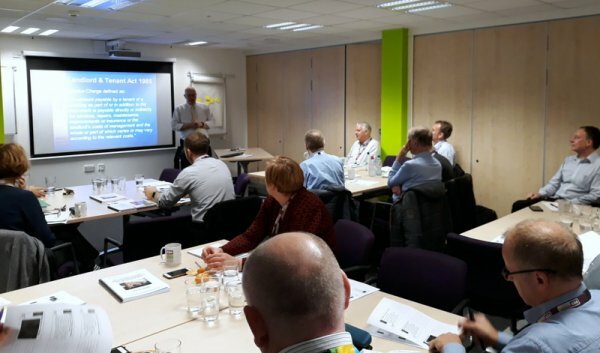 It is suitable for councillors, board members, housing managers, tenant representatives, finance staff and others with an interest in the development of new homes through local housing companies and other delivery vehicles. What is the Policy Context? Why are Councils establishing Local Housing Companies and other Delivery Vehicles? What are the issues that local authorities should consider before establishing a Local Housing Company? What are the financial models for development through Local Housing Companies? What are the steps that local authorities should take when establishing a Local Housing Company? What have authorities already achieved through Local Housing Companies? Our in-house training sessions are delivered at the client's premises or another venue arranged by the client. All our in-house training sessions are tailored to the needs of the individual client. This includes using local data to illustrate the points and emphasising matters that are of interest locally. Most of our in-house training sessions are for a day, but there are half-day and evening options available.